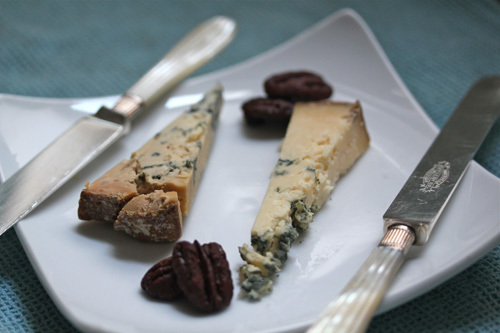 January 2011 | Blog | Di Bruno Bros.
One of the most misunderstood items we sell is goat's milk cheese. 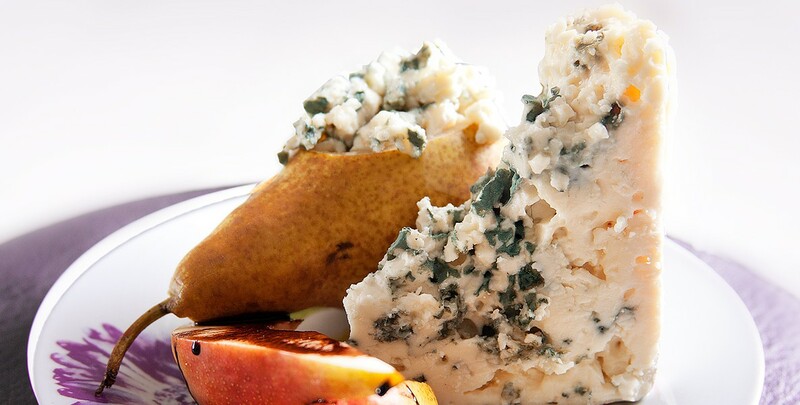 Why is goat cheese so maligned? 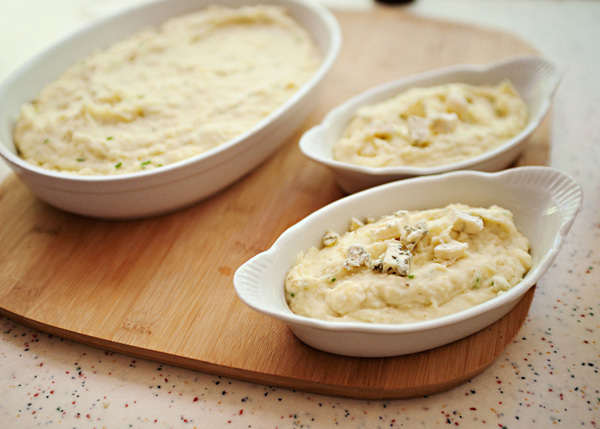 Probably for the same reasons it is so beloved: it can be gooey, flaky, zesty, tangy and maybe even a bit barnyardy. Pairing cheese with a beer like this is exciting. 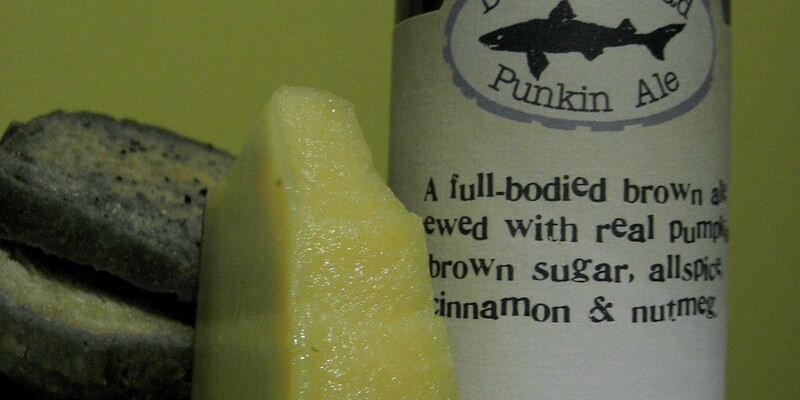 It’s multitude of layers and subtleties can lead you down many paths, and most will be successful, but Punkin Ale’s association with cooler months demands an Alpine cheese. 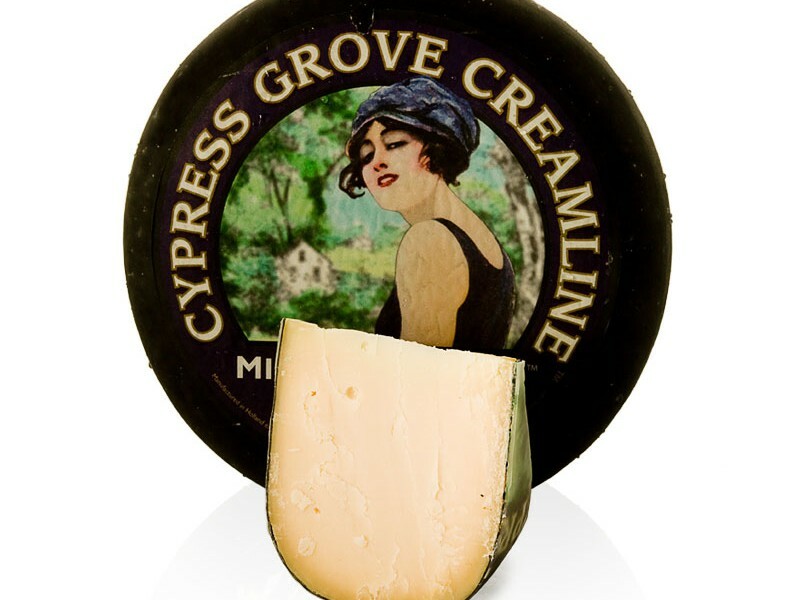 If you’re a cheddar lover, this is your must-try cheese for 2011. 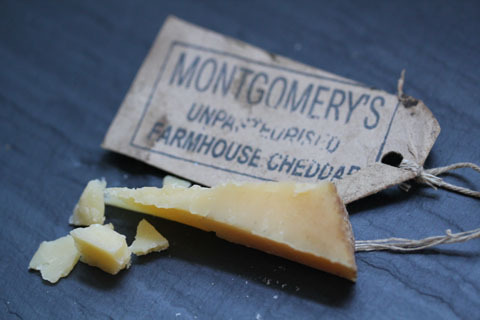 Montgomery’s Cheddar isn’t just an award-winning wedge, it’s a cheese with groupies. Di Bruno’s cheesemonger Ezekial Ferguson loves Montgomery’s so much, he tattooed the label on his shin.